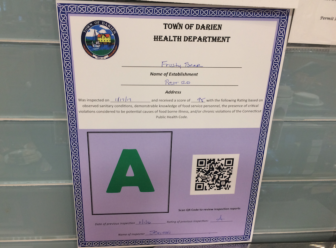 Here’s how nine Darien restaurants and other food-serving establishments fared in the most recently released town Health Department inspection reports. 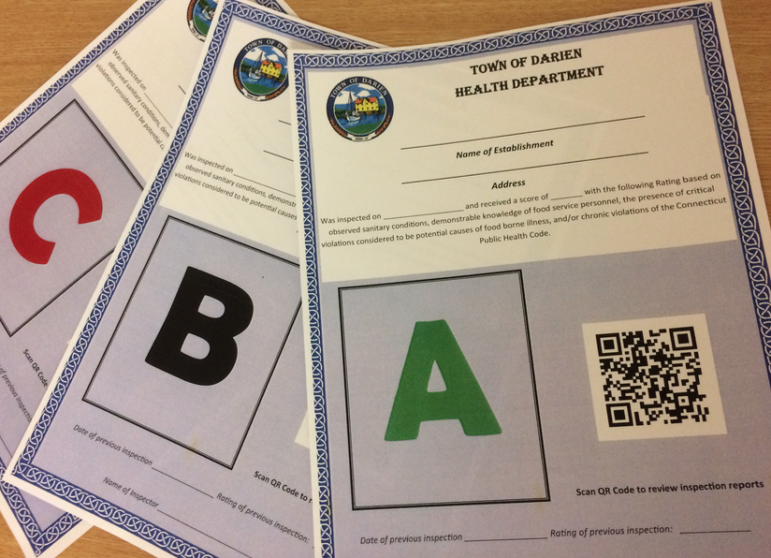 A total of nine health inspection reports were released on Thursday by the department. Three received “A” ratings; three others each got a “B.” The inspections took place from Dec. 12 to 17.